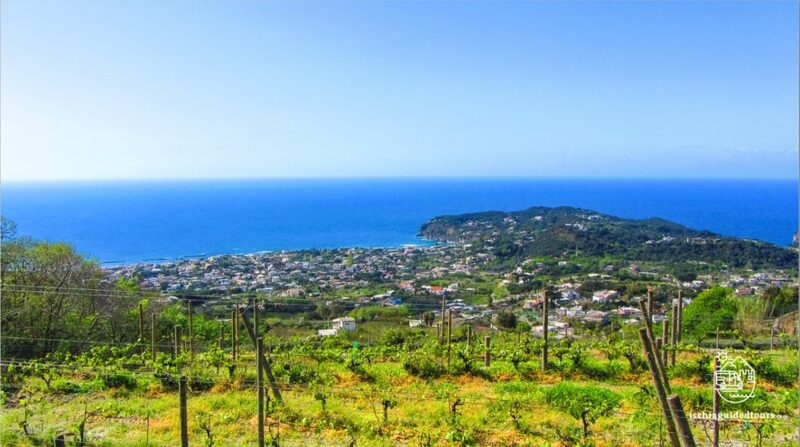 Ischia is the land of wine, with an ancient history of wine production introduced by the Greeks more than 2500 years ago where vines were, and still are, farmed in an incredible setting made of long and steep terraces on the slopes of the mountains. There are several farms and “agriturismo” in Ischia that show tourist their vineyards and explain the history and the process of wine making, offering local home made food and wine and where you can buy local products such as wine, honey, marmelades and organic vegetables or fruits. 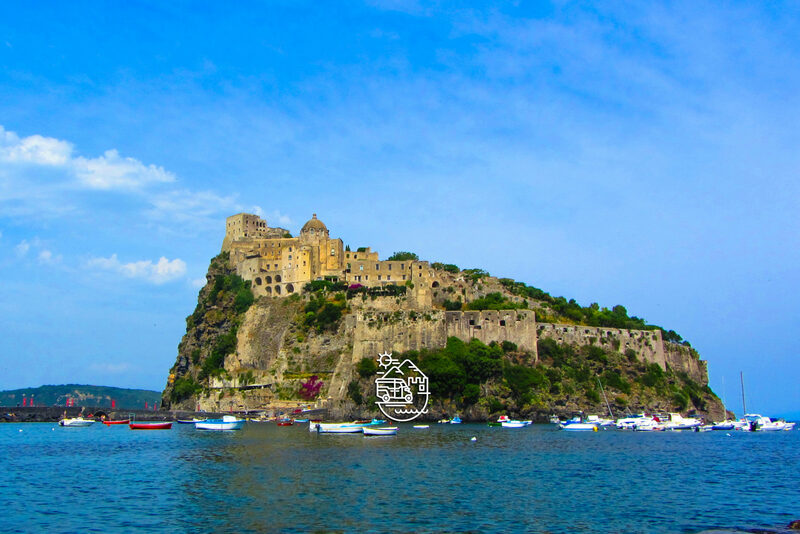 If you are interested in exploring the rural heart of Ischia, contact me at info@ischiaguidedtours.com for a personalized itinerary among green vineyards and tasty, local food!